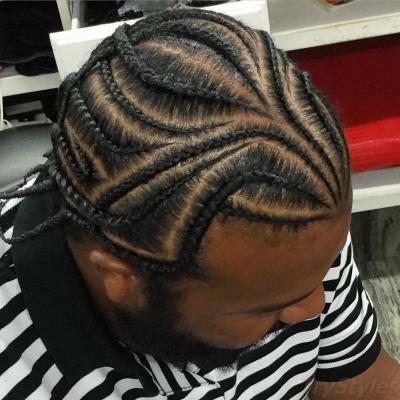 While men's braided hairstyles date back far longer than you'd ever expect (we're talking stone age here), recent years have seen a surge in their popularity thanks to the power of the internet. 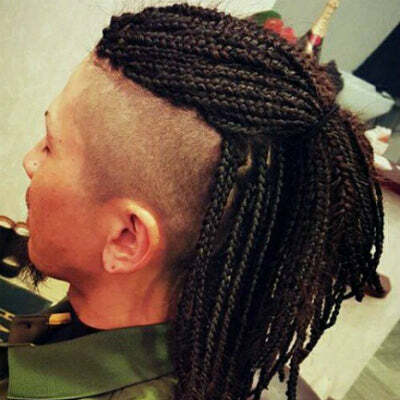 Men and women from various cultures now sport an abundance of different styles, from the traditional to the contemporary - let's take a look at some of the most popular. 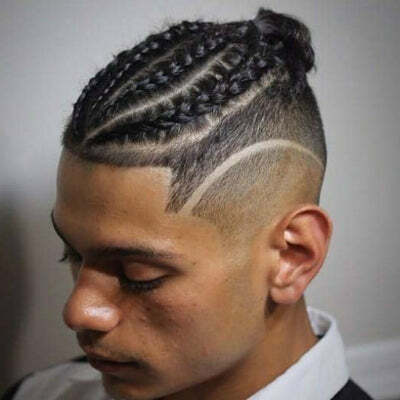 Probably what will spring to mind when most people think of men with braids, cornrows for men can likely be described as the most simplistic, straightforward style of the lot. 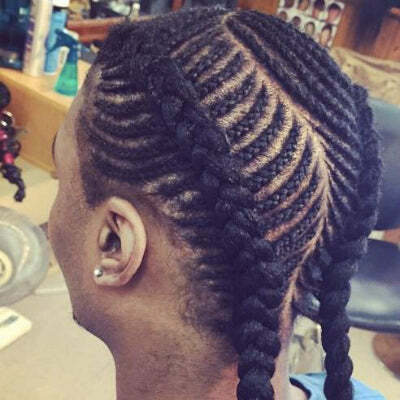 Varying from single plait braids to double braiding, side cornrows and more elaborate iterations; there are a vast number of ways to style cornrows with varying levels of difficulty. 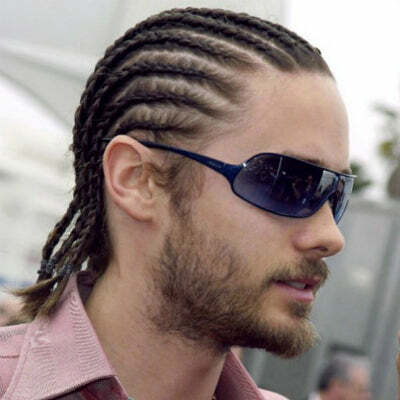 So, what exactly are cornrows? 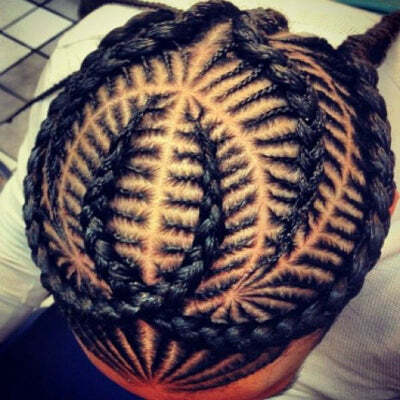 Stemming from African tradition, cornrows are defined by the tight braiding method that remains very close to the scalp leaving you with continuous, slightly raised rows of braided hair. 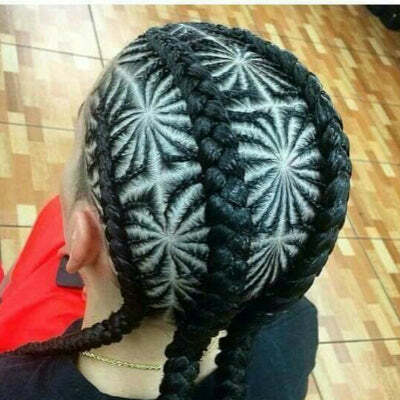 While, typically, they remained in straight, defined rows - they can now come in a variety of different patterns or shapes. 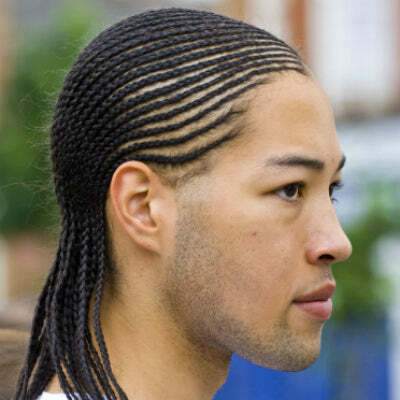 Check out some of the most popular styles below, from more natural finishes to blond cornrows for men. 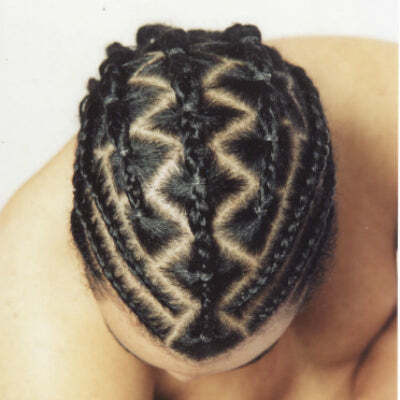 While still 'technically' cornrows, more intricate designs come with their own set of names due to the fact that they don't all meet the defined, straighter rows outlined by a traditional cornrow style. 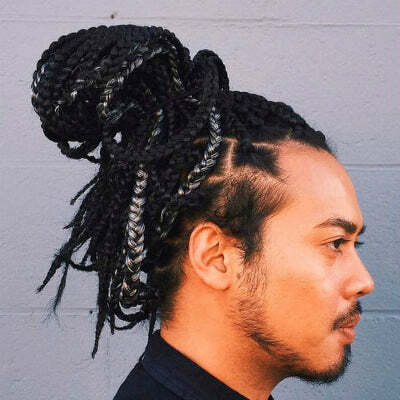 Varying in different patterns, levels of tightness and the amount of hair that's actually styled; the number of men's braiding designs is more expansive than you would imagine. 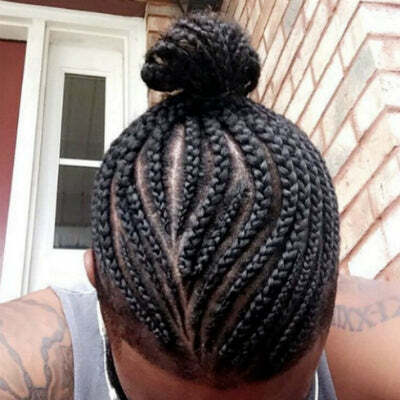 Some of the more common iterations include box braids and fishbone braids for men, of which we've placed some examples below alongside a selection of other intricate braiding styles. 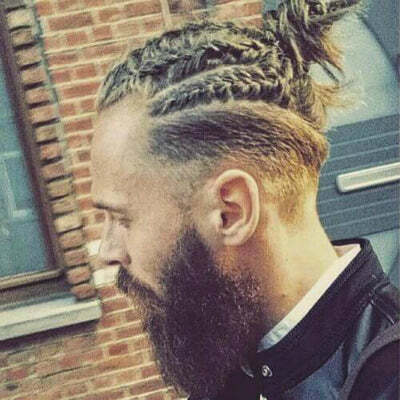 When it comes to braided hairstyles for men, they're not restricted to just the shorter styles. 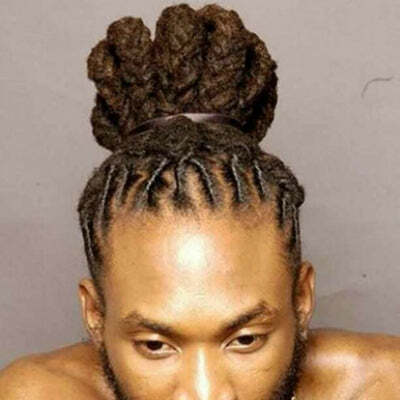 Lengthier options that lead into dreads are popular alongside high top braids, undercut braids, french braids and even a questionable man bun braid. 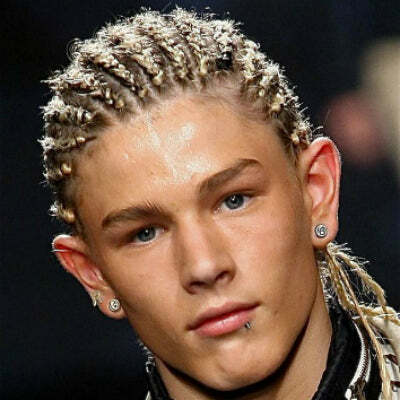 Alongside the aforementioned shorter options, french braids for guys and their longer kin have been around for centuries, originating from the African continent as far back as 3000bc signifying everything from sexual availability to religion. 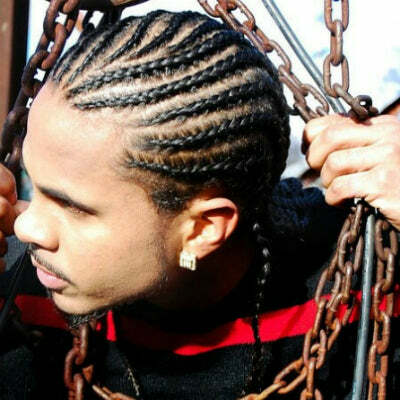 As with most prevailing haircuts, rappers with braids have been a substantial driving force behind the rise in the style's popularity. 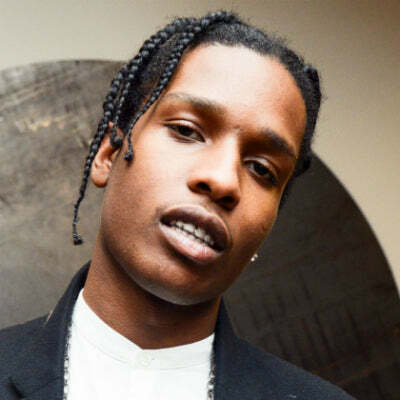 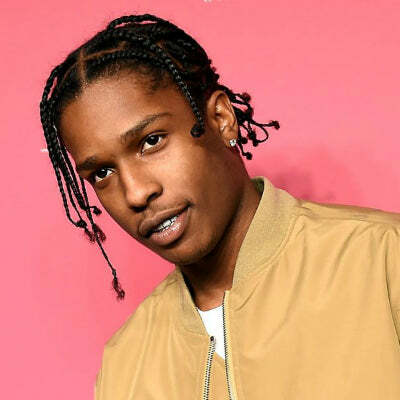 From short, tighter cornrows to the longer options, everyone from ASAP Rocky to Ludacris has rocked braided hair at one point or another. 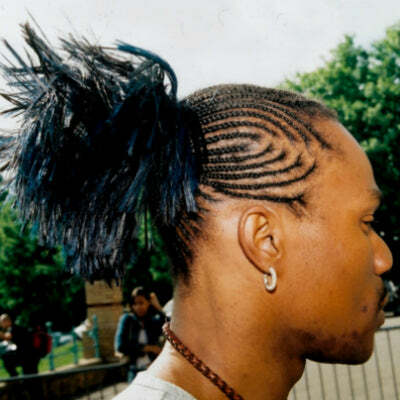 Check out some of the most iconic iterations below. 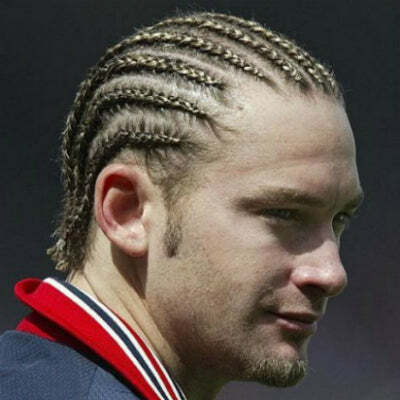 Dirt actually makes our hair grow. 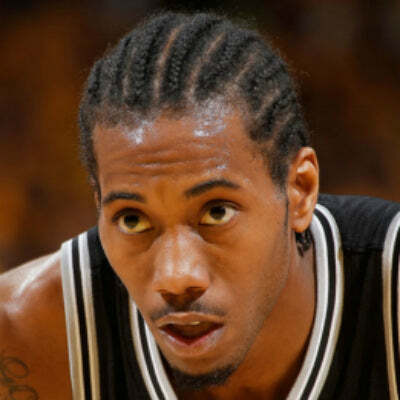 I know you probably don’t believe it, but it’s true. 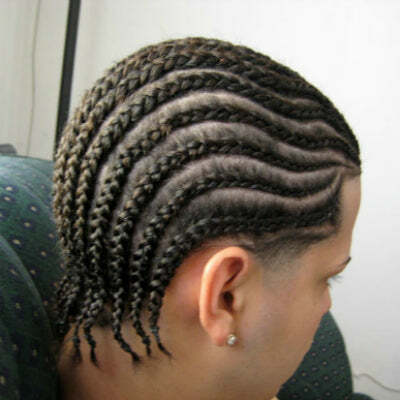 I wash my hair once a week. 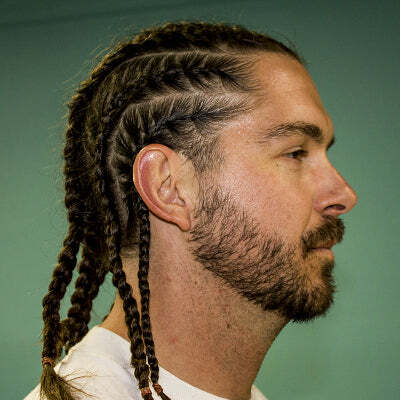 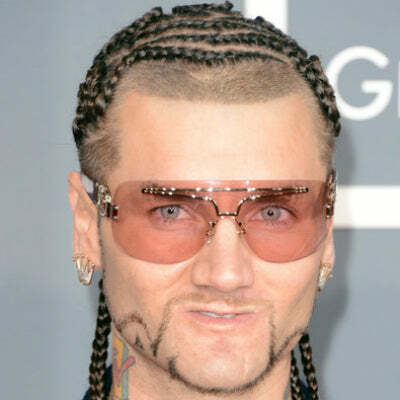 Not the first man that'd pop to mind when thinking about braids, when Riff Raff hit the scene in 2008 many admired his ability to pull off intricate, detailed cornrow styles with ease. 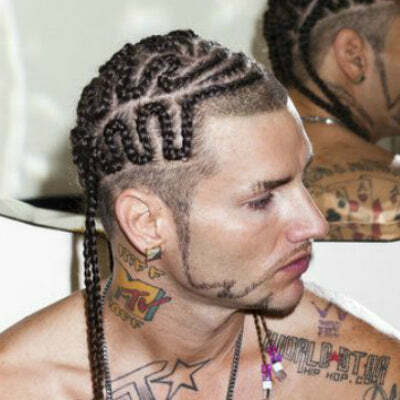 Riff Raff's braids typically take on relatively detailed shapes while being braided quite tight to his head. 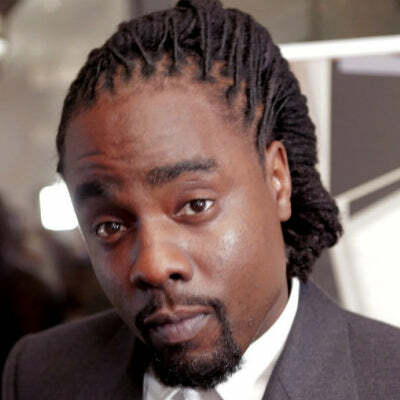 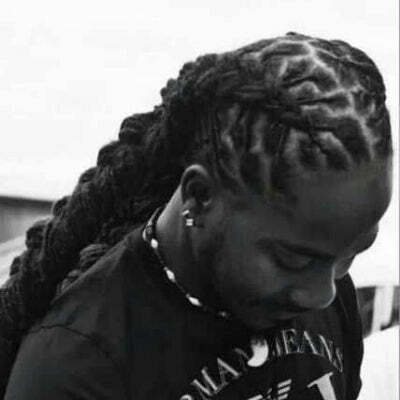 While Wale's dreadlock styles have fluctuated in length and braiding from time to time, the style generally maintains a similar silhouette. 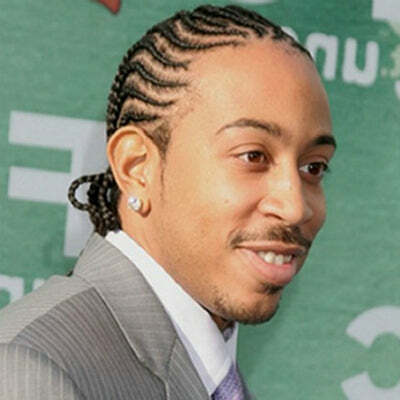 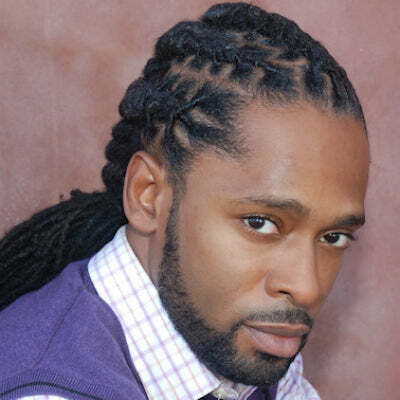 The rapper's hair typically takes the form of tightly braided cornrows leading into looser dreads. 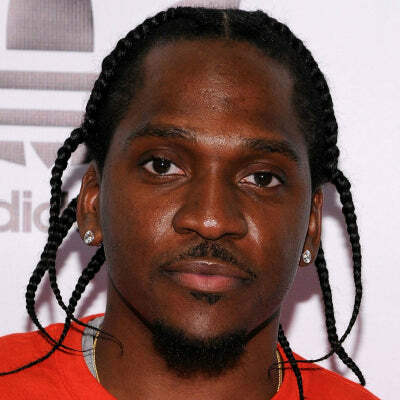 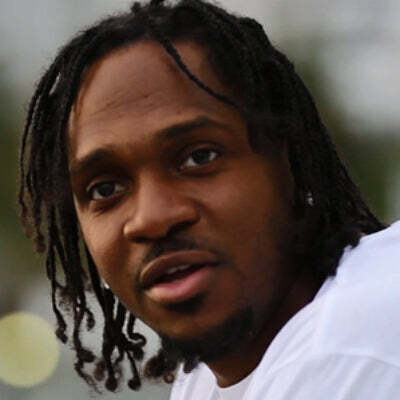 Another man who's renowned for his cornrow hair; Pusha T's braids have fluctuated from sharper, tighter styles to loose, soft locks - all while maintaining a dedicated of followers looking to emulate his do'. 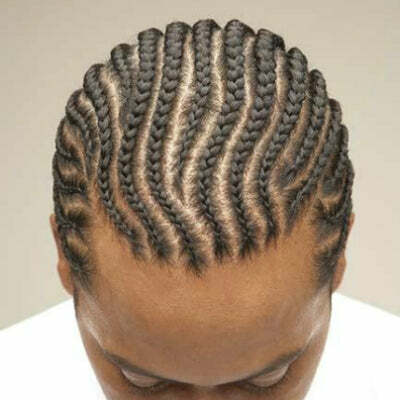 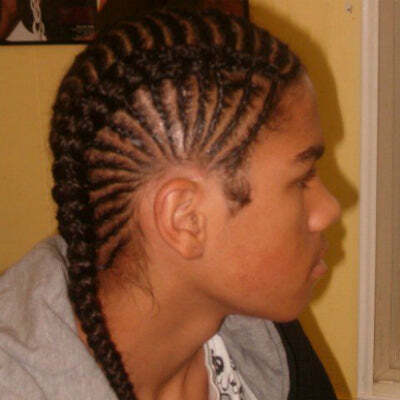 Cornrows: One of the more straightforward braided options, cornrows typically take a simple approach to braiding. 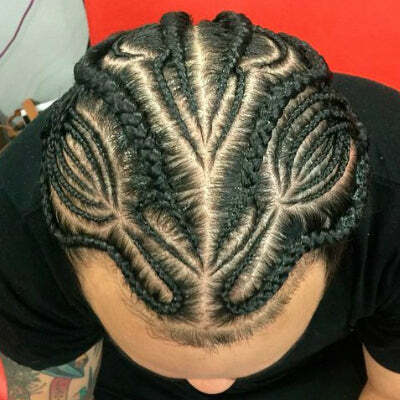 Intricate Braids: Taking on various shapes, patterns and braid sizes; intricate options are a popular take on the more straightforward cornrow style. 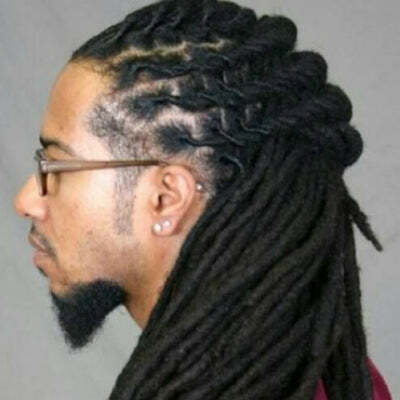 Long Braided Style: Varying from loose braids to lengthy dreads, longer styles are just as popular as their shorter counterparts. 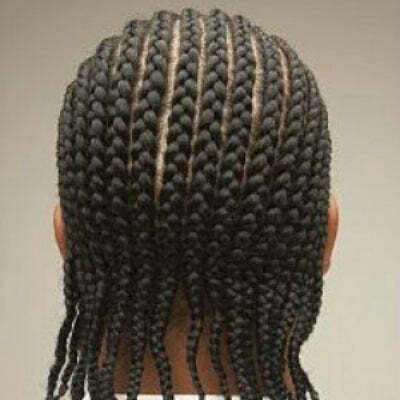 There we have it. 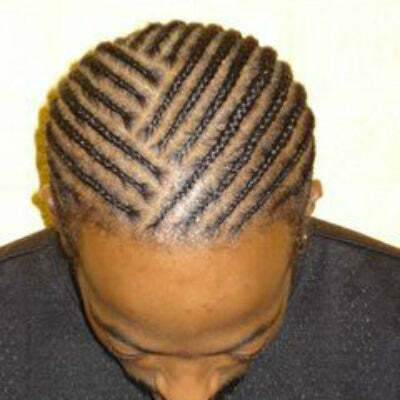 Men's braiding styles come in a wide variety of different forms, but the general premise remains the same. 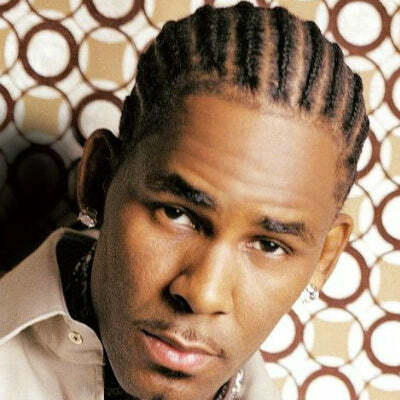 Whether long, short, simple or complicated; they all stem from the one general origin. 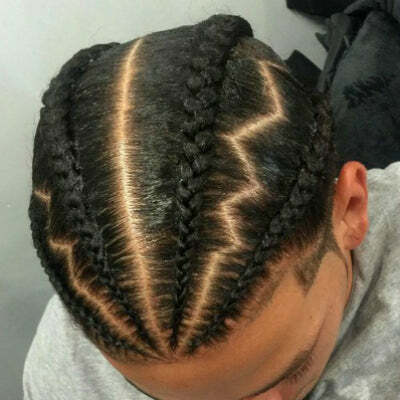 From the cool braids on the likes of ASAP Rocky or Wale to the questionable options sported by the likes of Riff Raff, you're now more than equipped to make an informed decision with your braided style of choice.